We toured a potential new Kindergarten for our boys for next year. The school believes in project-based, mixed-age learning, i.e. : learning by doing, which is totally my jam. The teacher was talking about how we don’t teach our kids to fail, we only teach them to achieve, to ace the test, and that if they do anything less they have wasted their time. As a perfectionist, this really spoke to me. Think about the quintessential school project, the volcano for a science fair. I remember making one, and it didn’t erupt. I felt like a total loser, which at 12 you already feel all the time. Had someone explained to me that, in building that volcano, I learned what worked and didn’t work, that it was simply a prototype, it would have saved me years and years of therapy. clearly avoiding my final papers and my readings in favor of bloggin, bloggin, bloggin; finally read jerry saltz’s “Cy Twombly and the Transporting, Transforming Power of Art That Barely Uses the Tools of Art.” i’m a twombly fan, and i’m not even sure why, maybe saltz captures it a bit here. 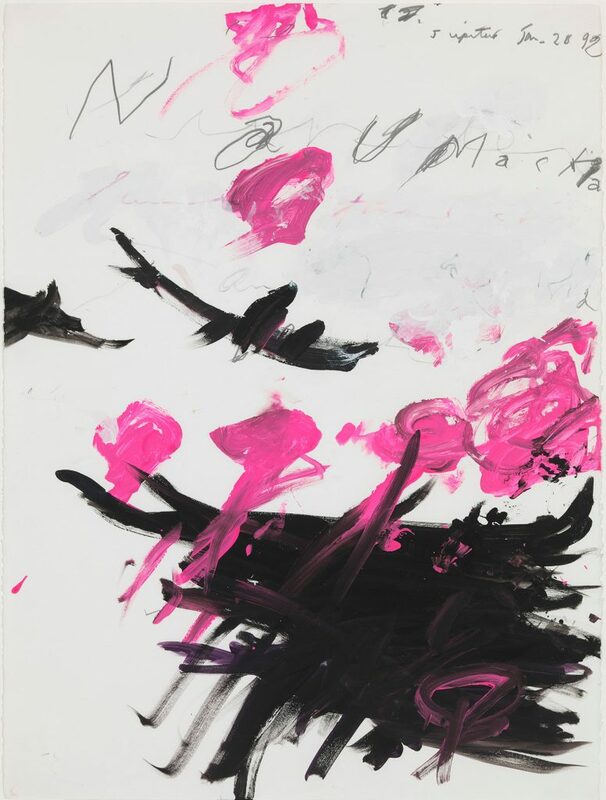 Cy Twombly, Naumachia, 1992. Acrylic and pencil on paper.30 1/16 x 23 7/16 inches. 76.4 x 59.5 cm (unframed). Private Collection, New York. Photo: © Cy Twombly Foundation. Courtesy Gagosian. 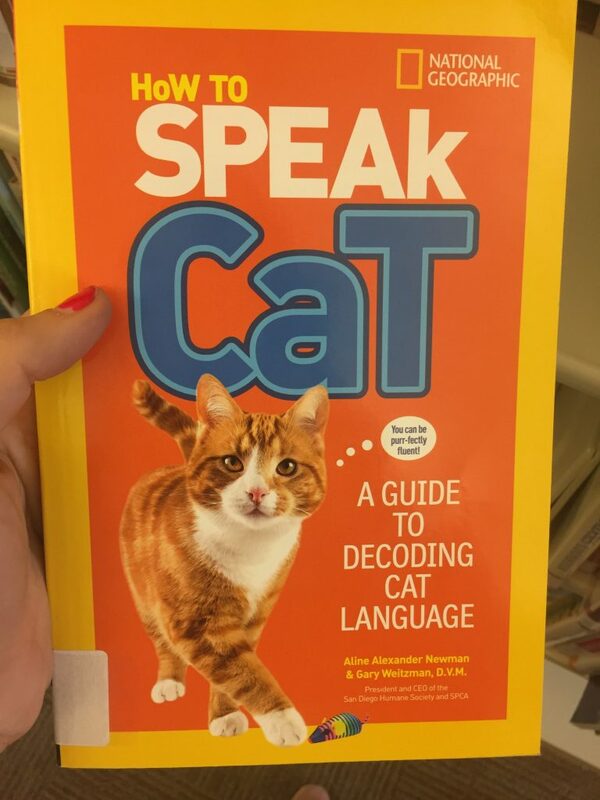 Via Vulture. It’s hard to graft new values onto an old world. There are a lot of people who think that men’s jobs are as important as women, period. Sometimes I hate my body, the unruliness of it. I hate all my limitations. I hate my lack of discipline. I hate how my unhappiness is never enough to truly motivate me to regain control of myself, once and for all. I hate the way I hunger but never find satisfaction. I want and want and want but never allow myself to reach for what I truly want, leaving that want raging desperately beneath the surface of my skin. 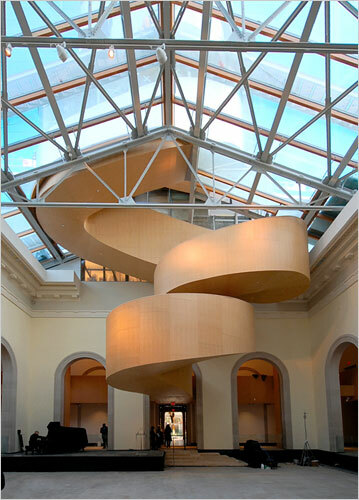 frank gehry’s staircase at the art gallery of ontario. courtesy of ny times and gehry partners. 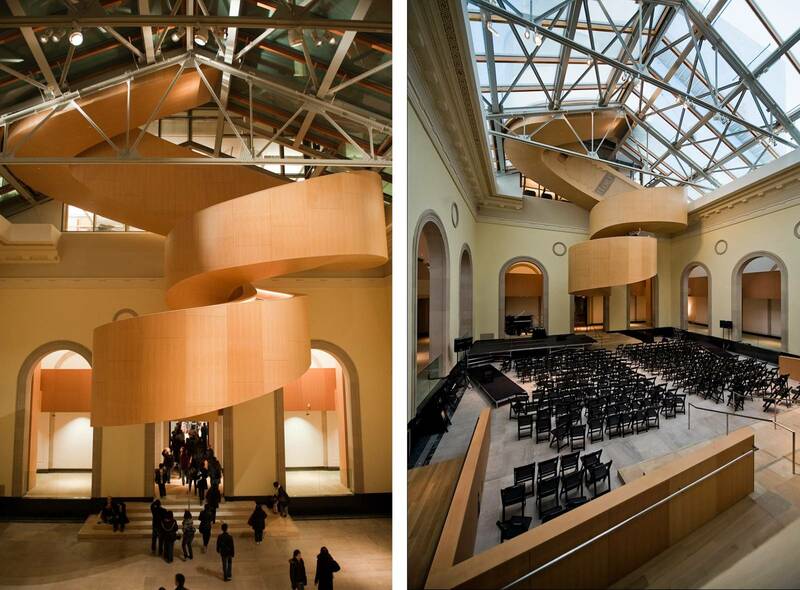 frank gehry’s staircase at the art gallery of ontario. had the newspaper clipping on my fridge for years. another view.